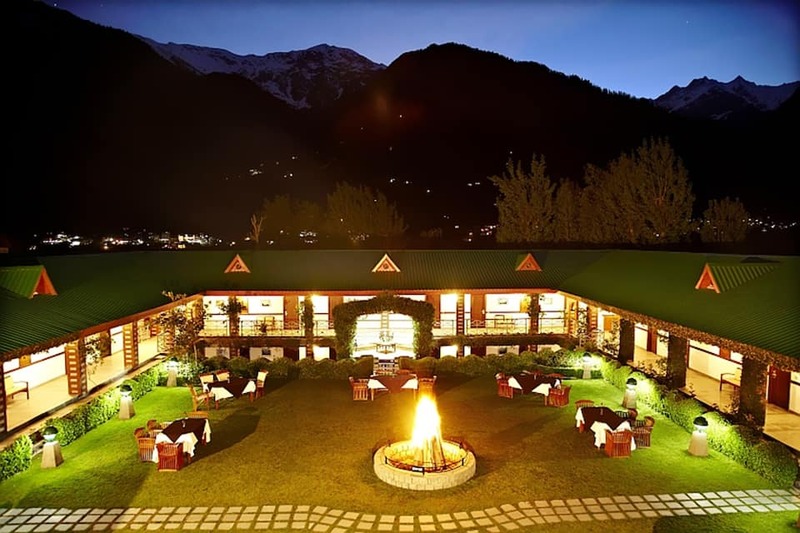 Located right on the bank of the Beas River, Club Mahindra White Meadows Resort offers spectacular views of the surrounding mountains and waterways. 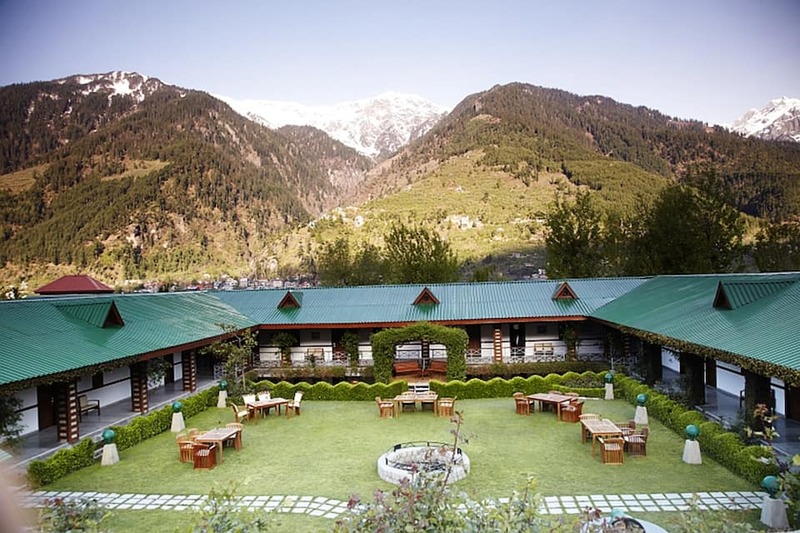 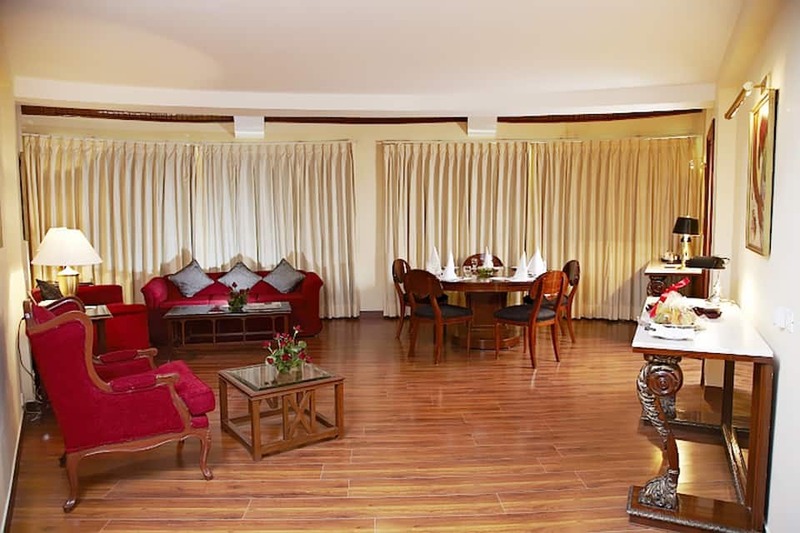 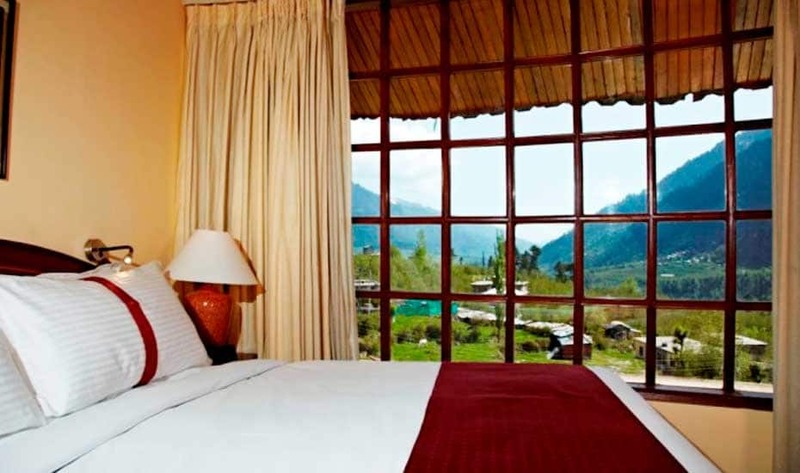 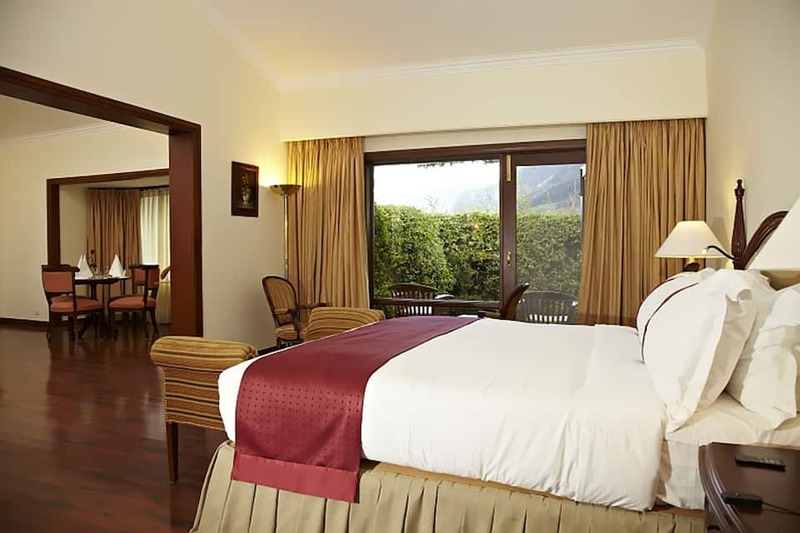 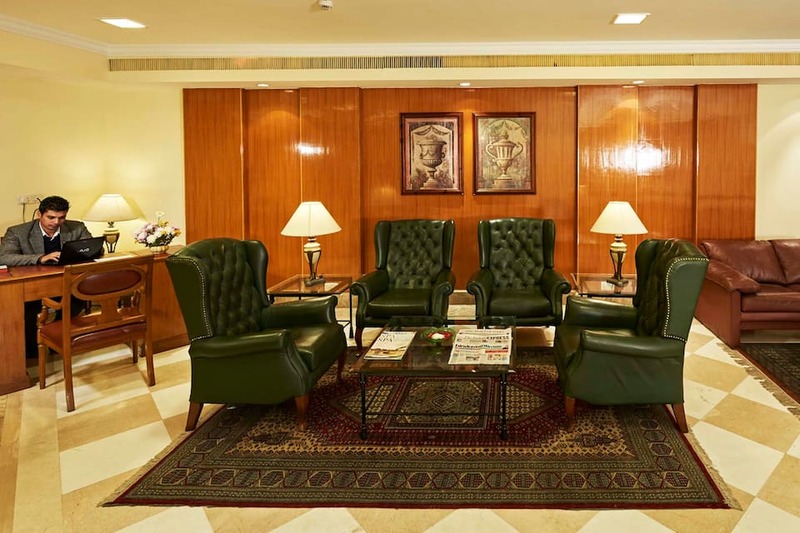 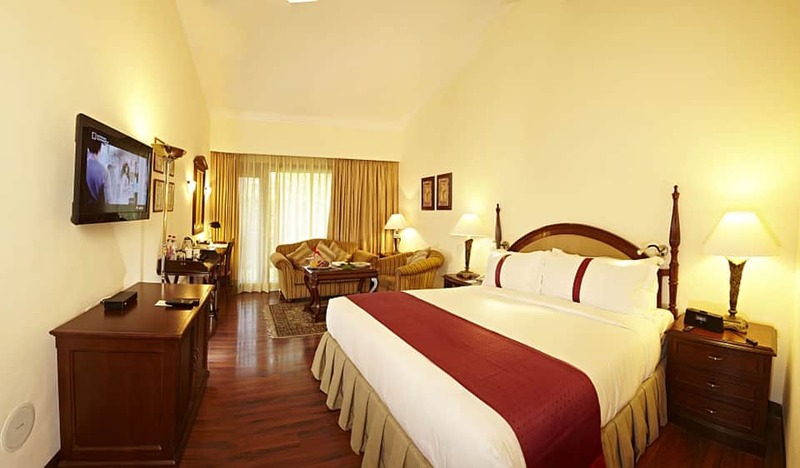 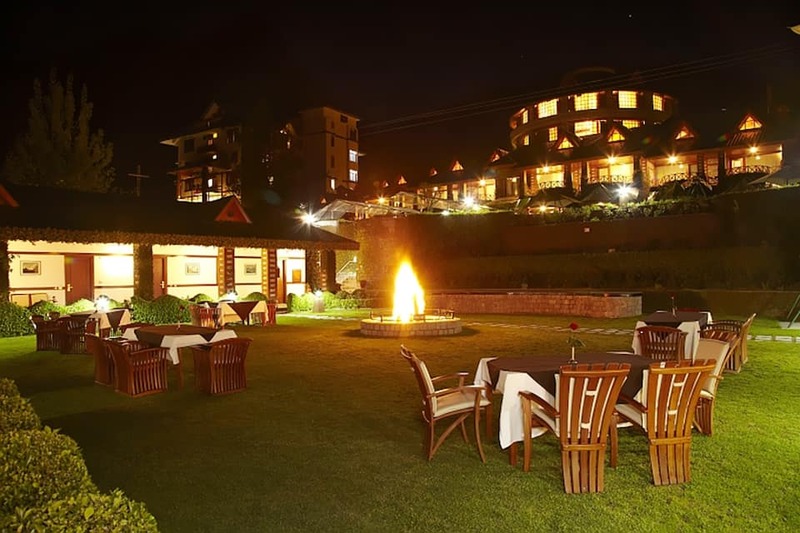 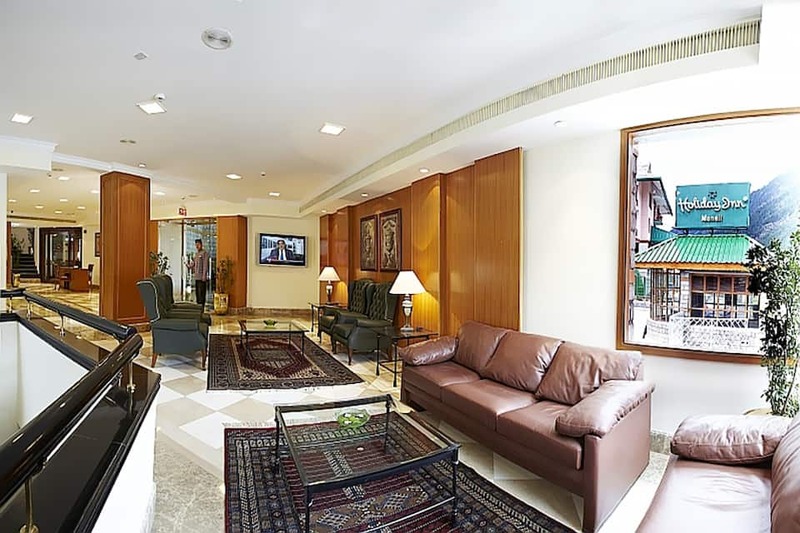 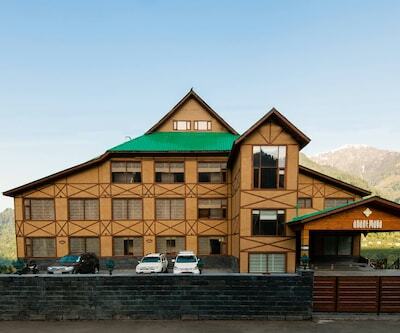 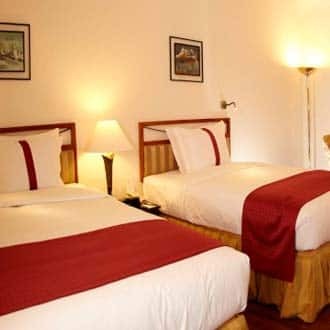 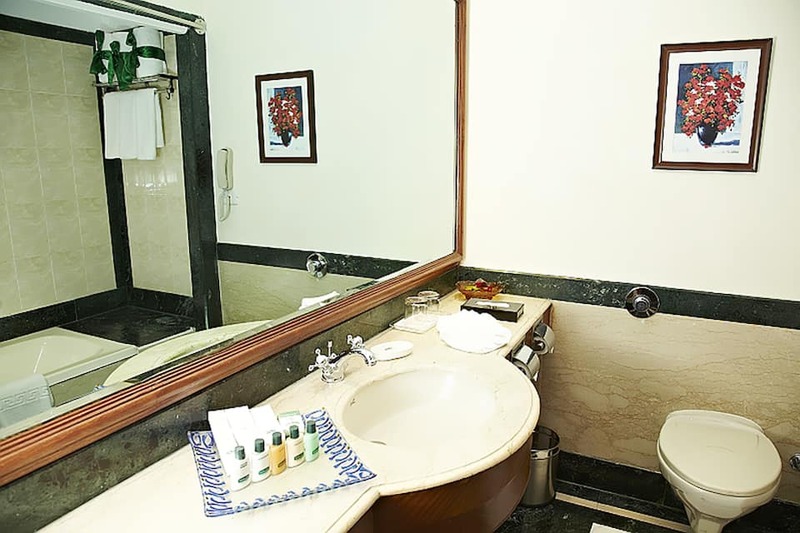 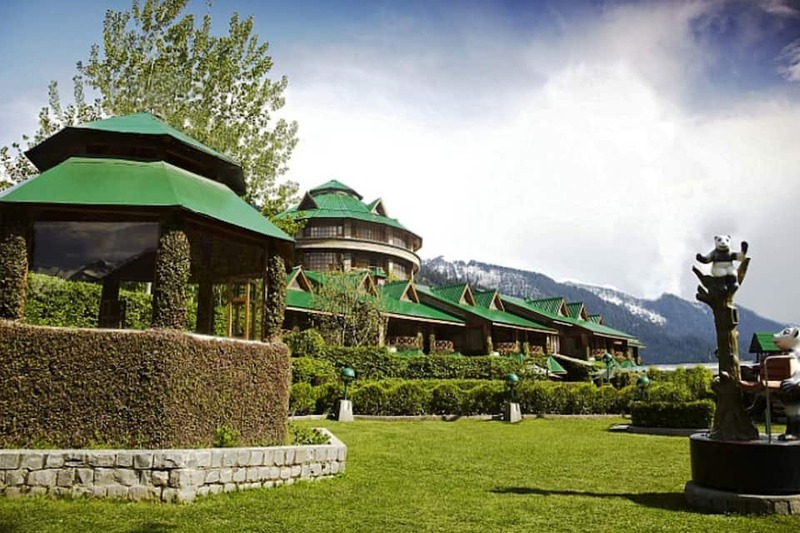 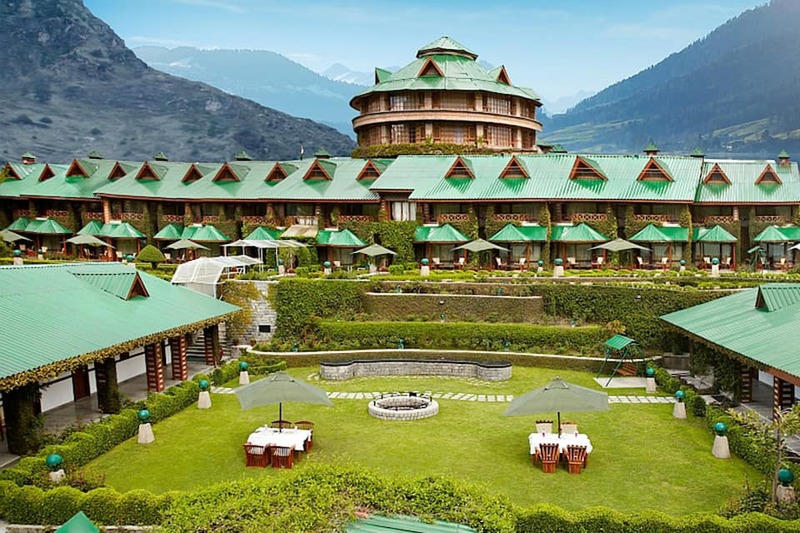 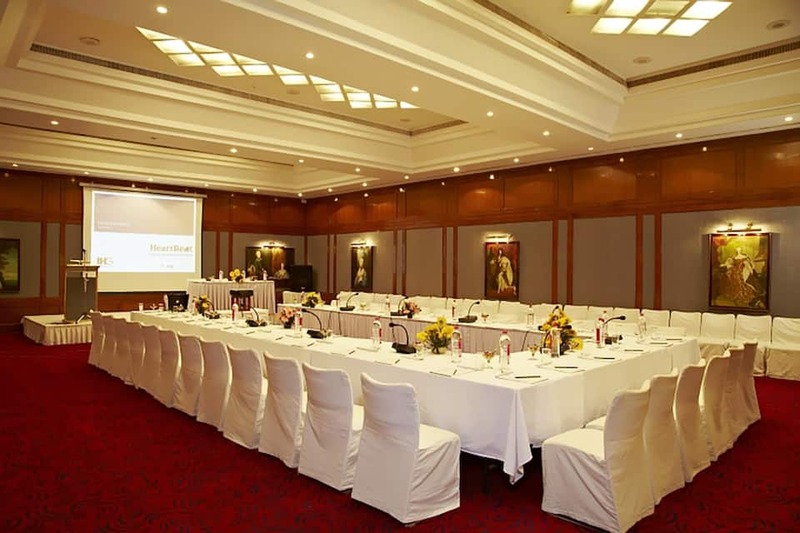 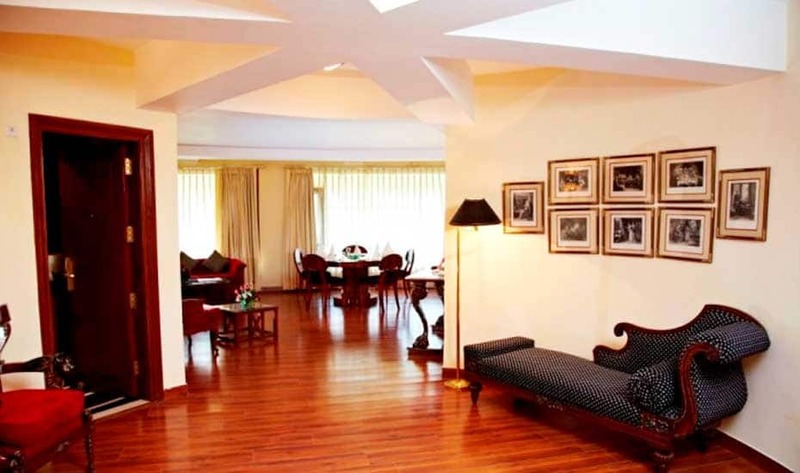 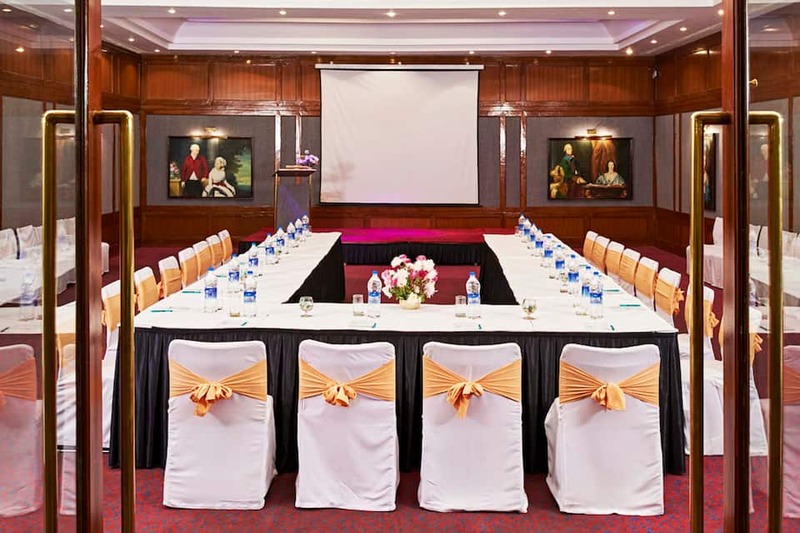 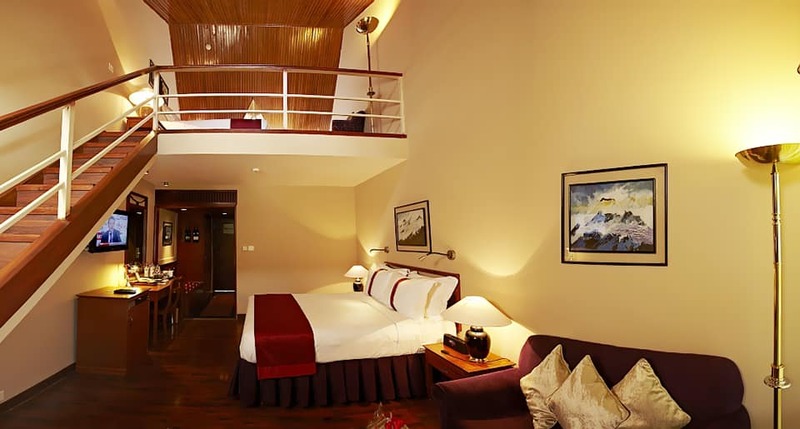 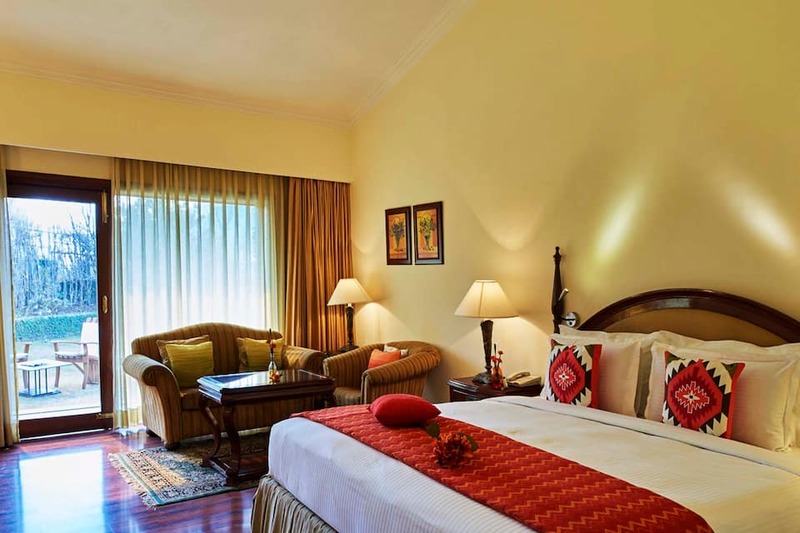 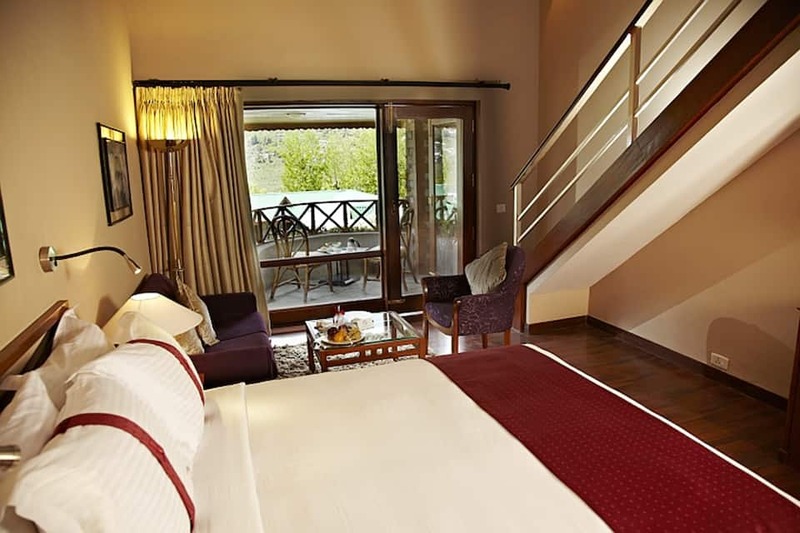 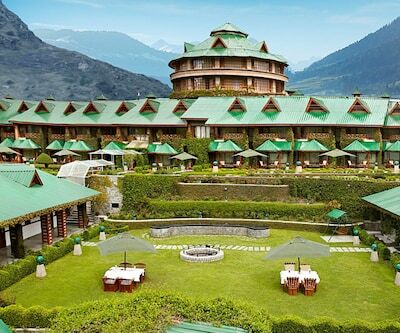 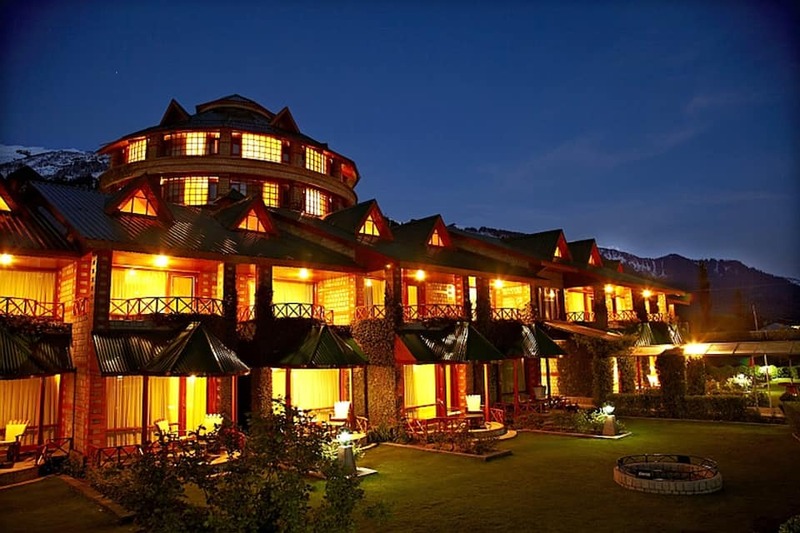 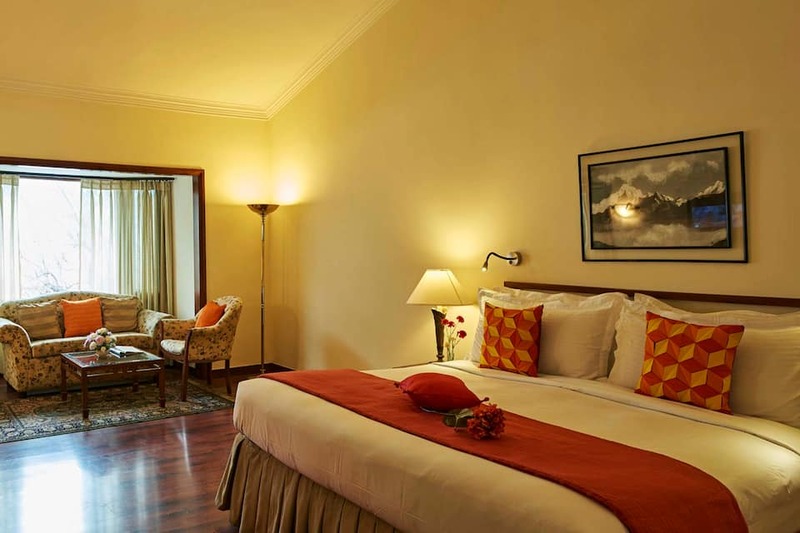 This charming cottage style hotel in Manali is well-connected to Chandigarh at 350km and Delhi at 585km. 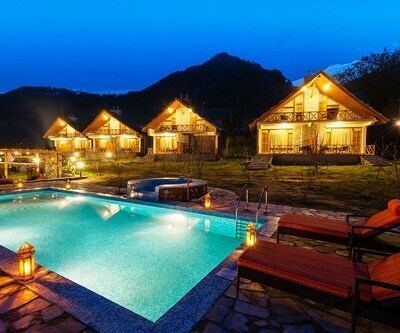 The Tibetan Monastery at 3km is a must visit. 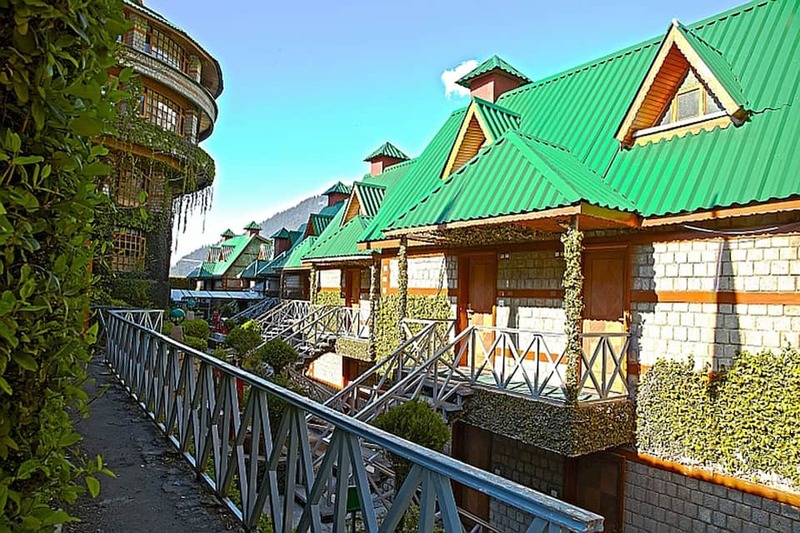 The Manali Nature Park is 3 km from the resort. 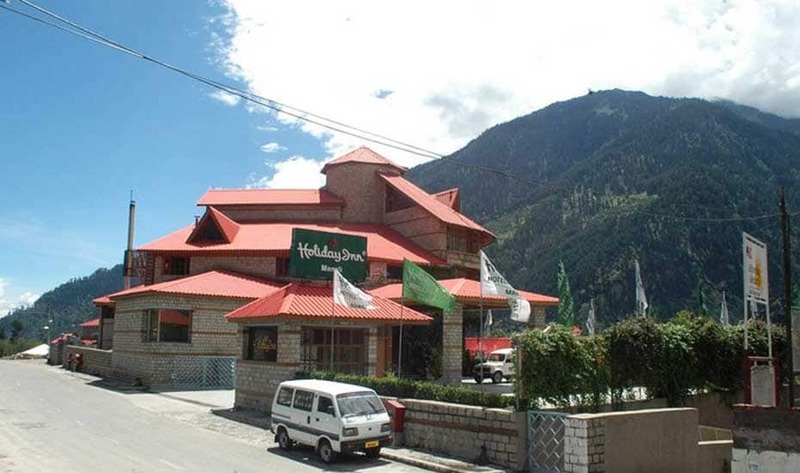 The Manali Bazaar is about 4 km far and the Hidimba Temple is about 8 km away. 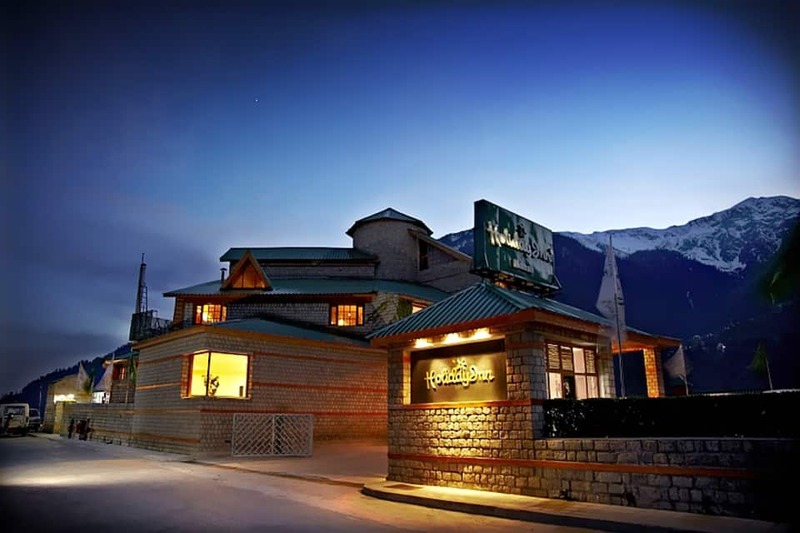 The Manali Bus Station and city centre are 3km and 8km away. 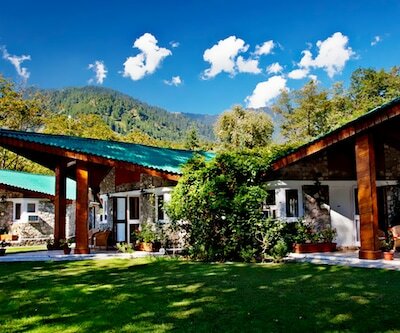 The Kullu-Manali Bhuntar Airport is about 52 km from the resort and the Chandigarh Junction railway station is the closest, about 320 km away. 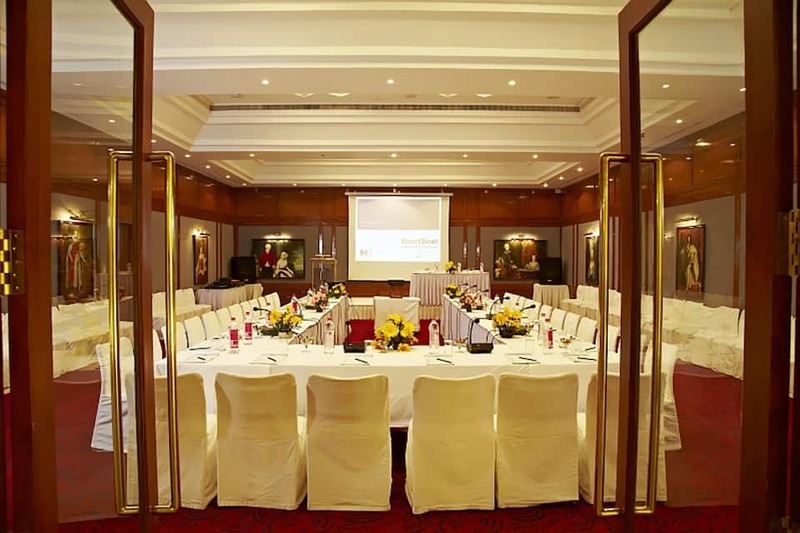 For business travellers, Chandigarh and Delhi are the closest business cities located at 350km and 585 km away, respectively. 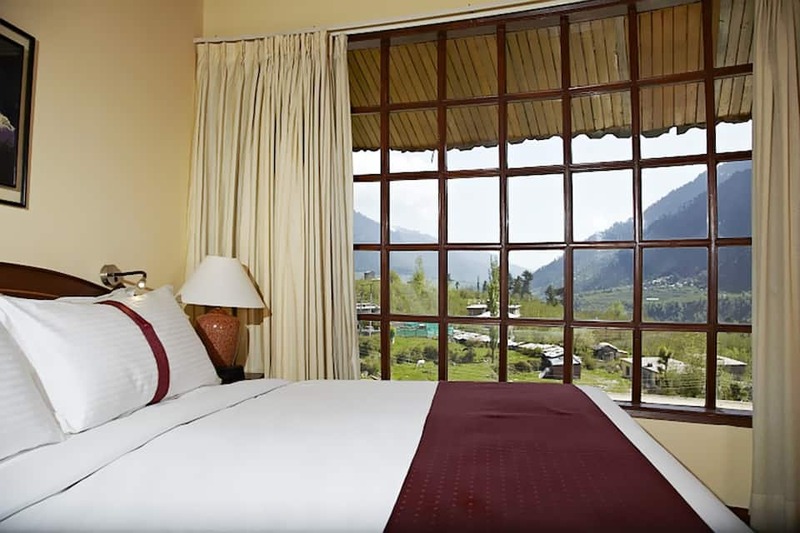 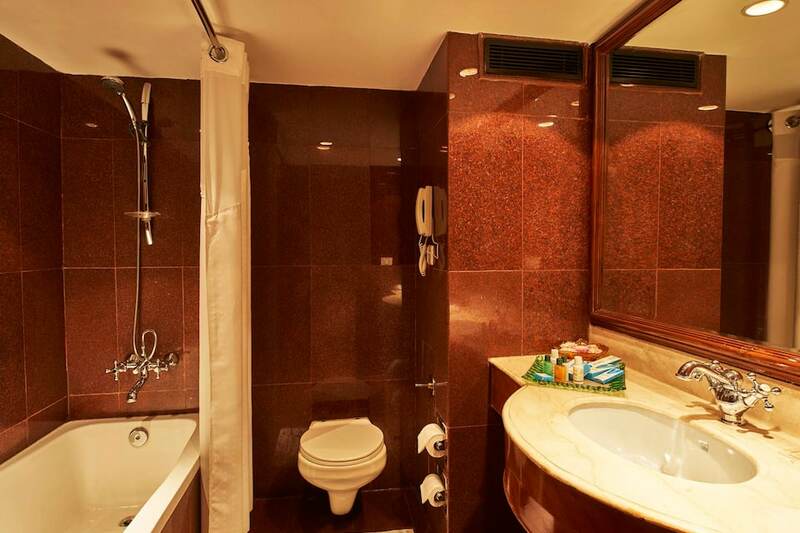 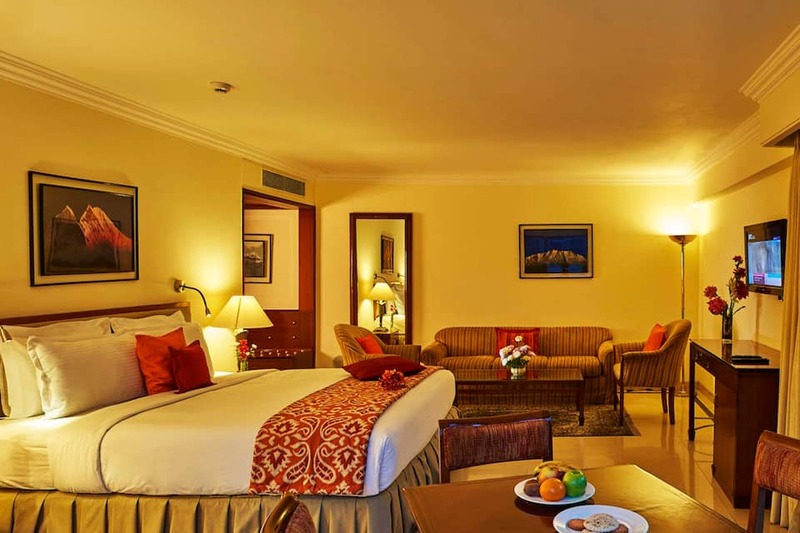 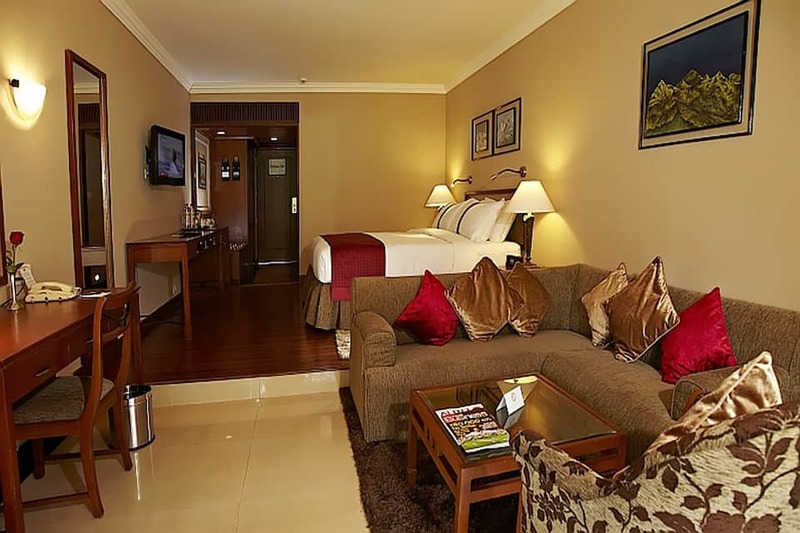 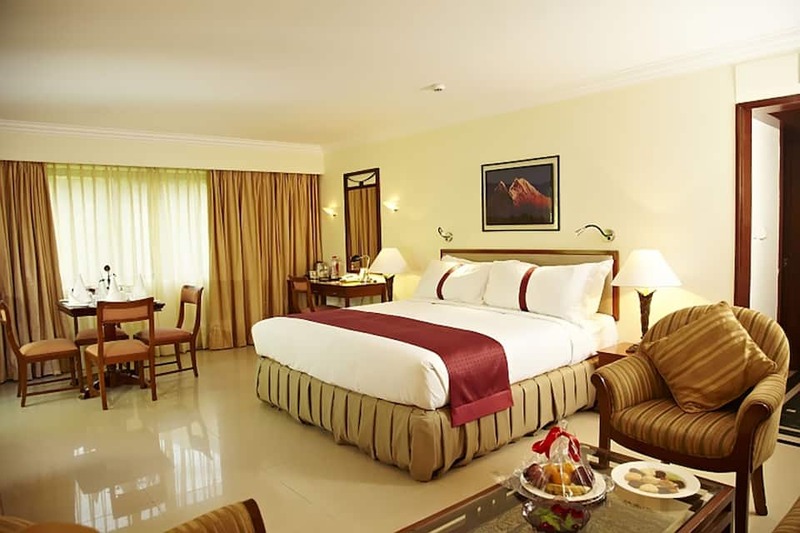 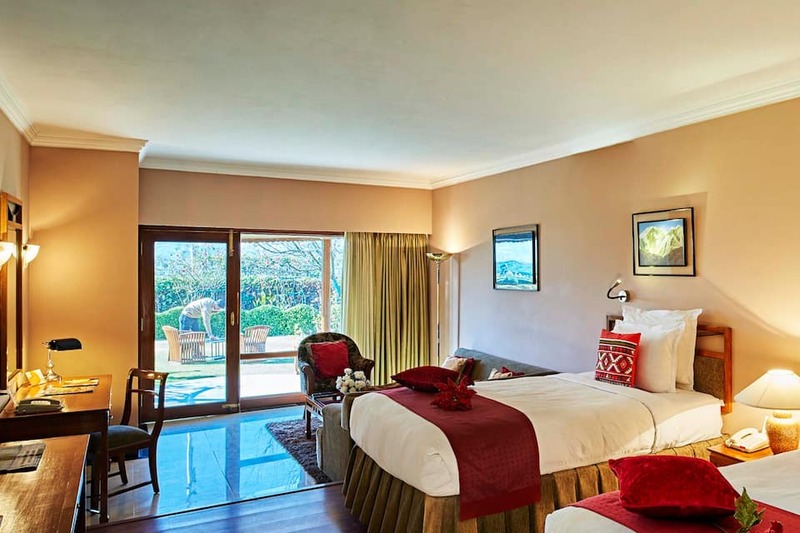 All 60 rooms in the resort offer amazing views of the surrounding mountains and come with LCD TV, well designed interiors, hair dryer, hot/cold water and tea/coffee makers. 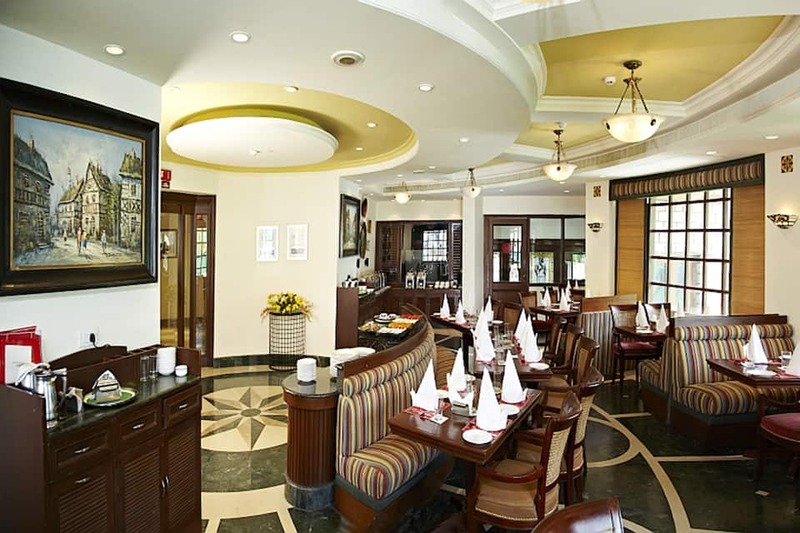 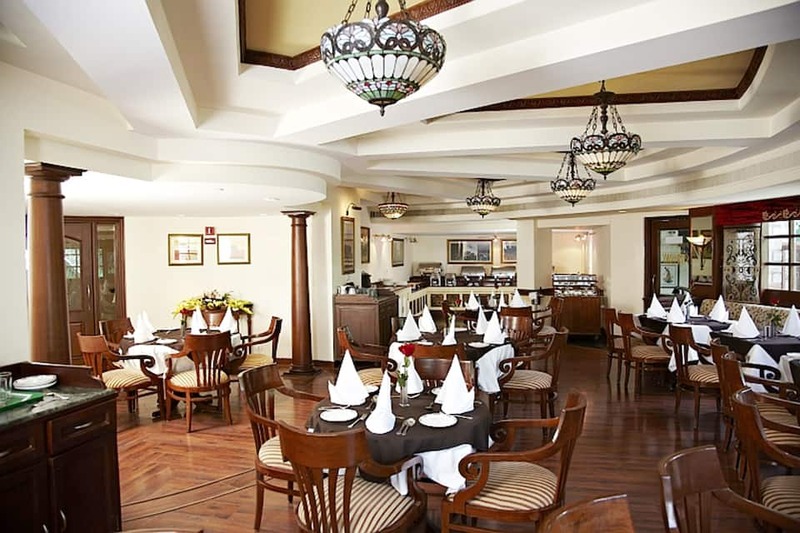 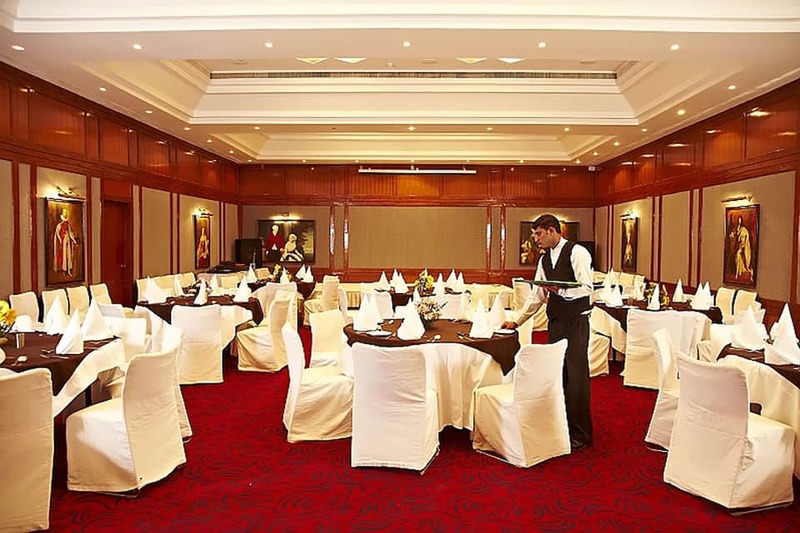 The Red Roof Restaurant offers regional, Indian and international cuisine. 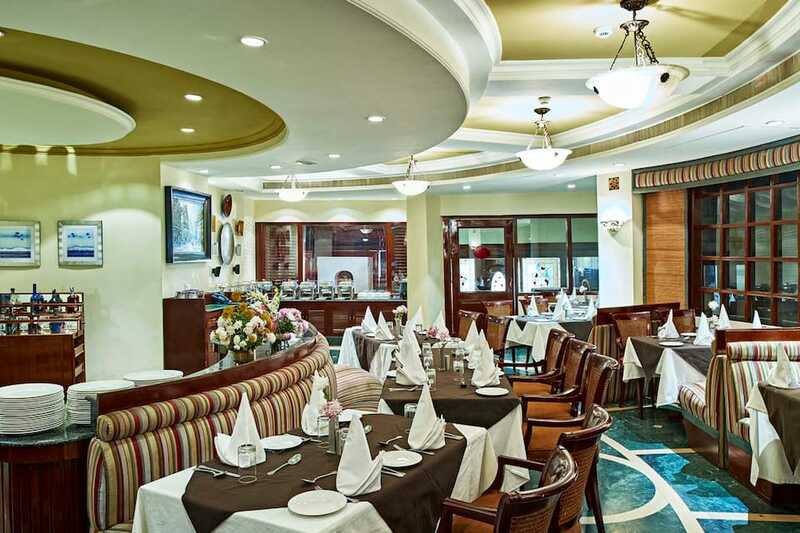 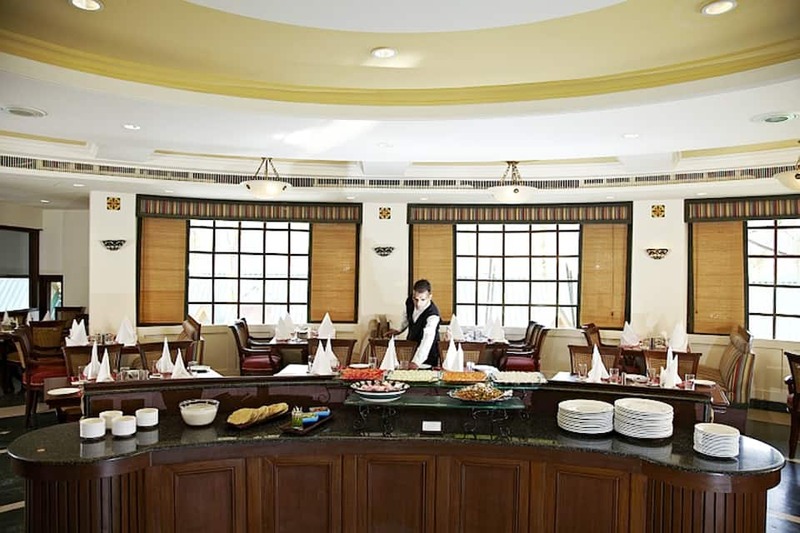 You can also enjoy buffet service at the Symphony restaurant. 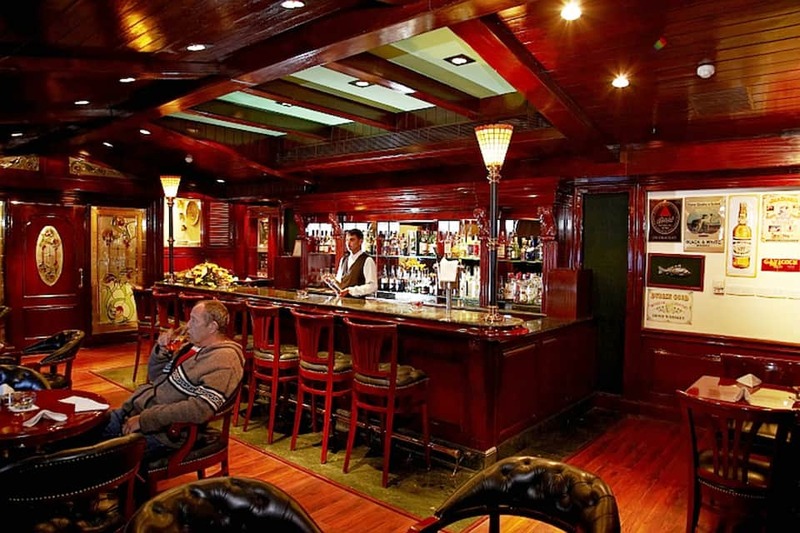 Apart from these, the Chancellor Bar offers best imported and Indian liquor. 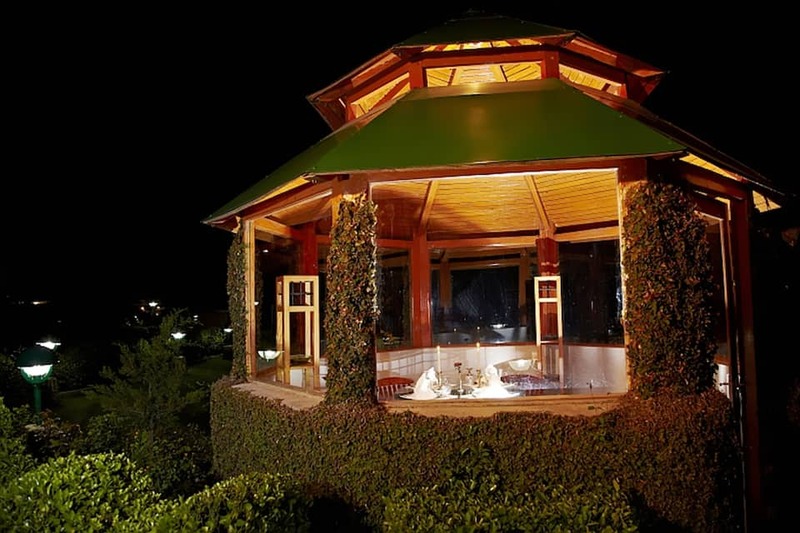 You can enjoy the spa services offered at the resort. 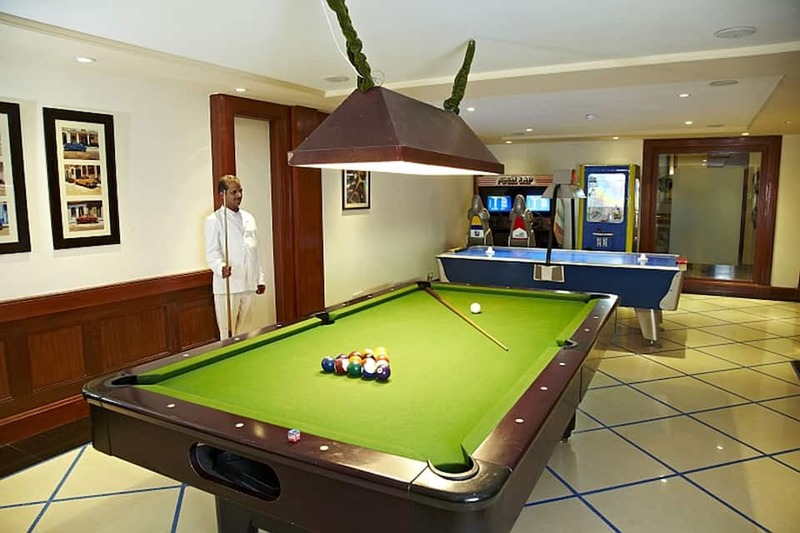 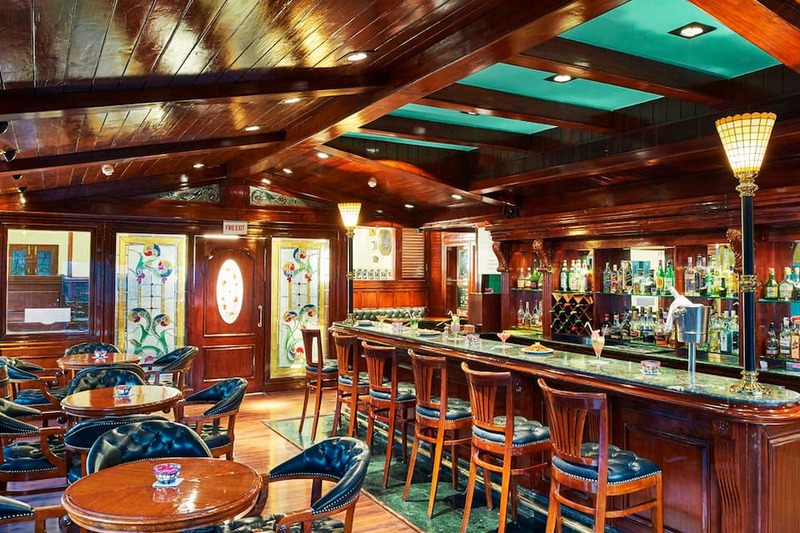 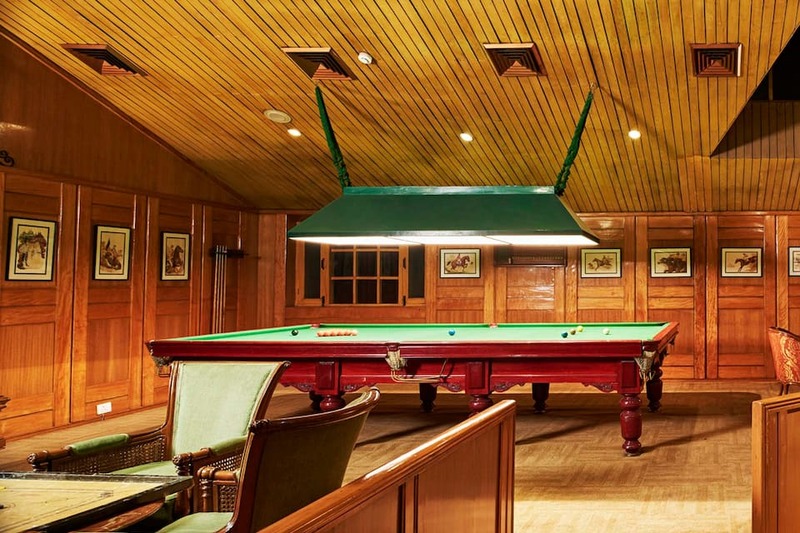 The billiard lounge is also a favourite for most guests. 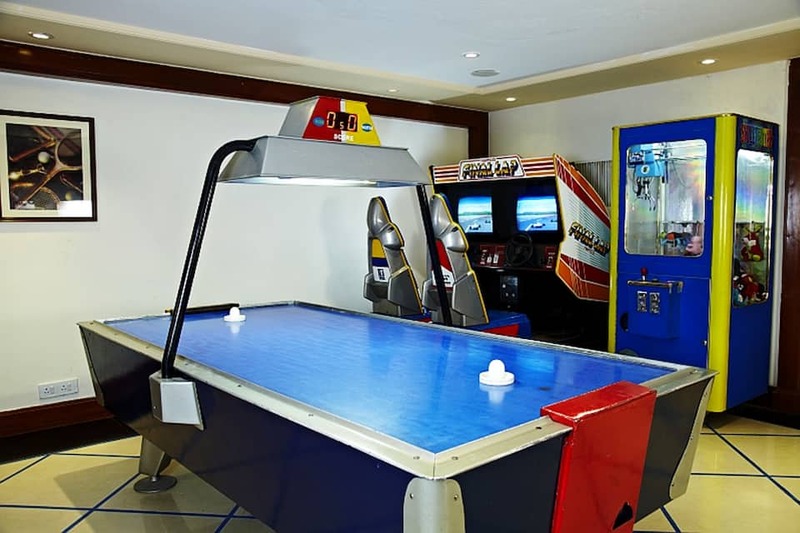 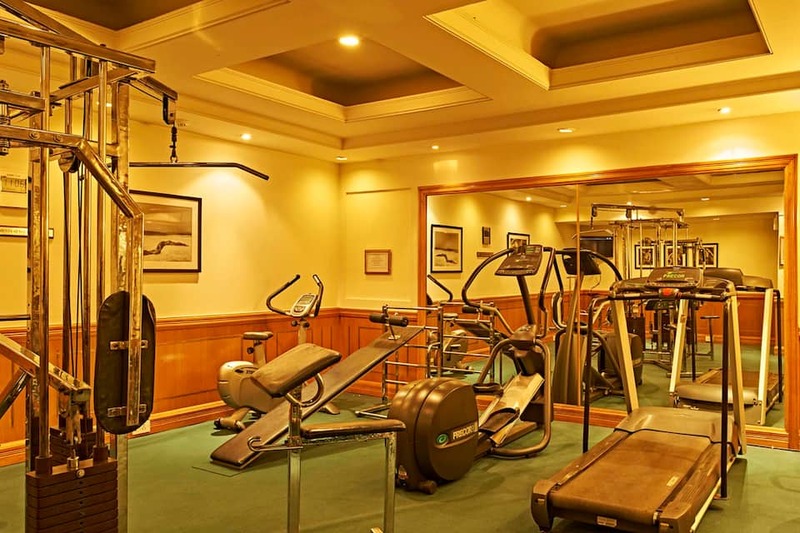 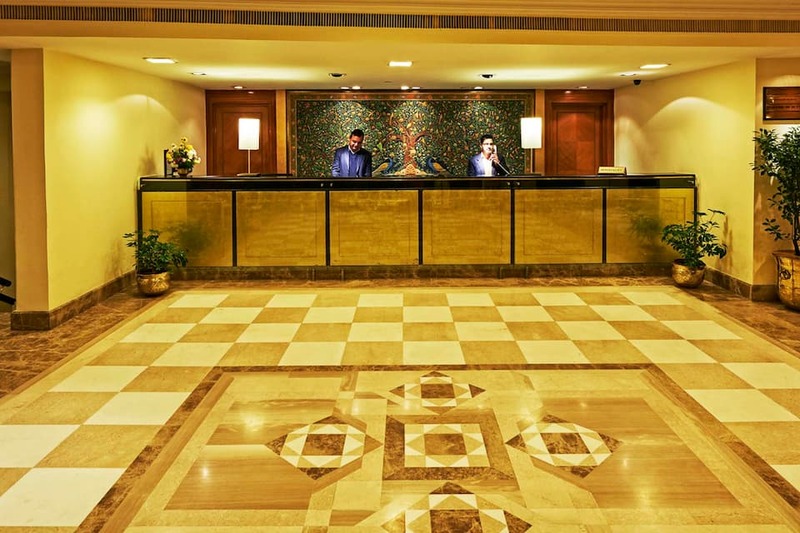 You can work out in the spacious gymnasium, kids can enjoy at the children s play area and guests can also avail laundry, concierge and room services. 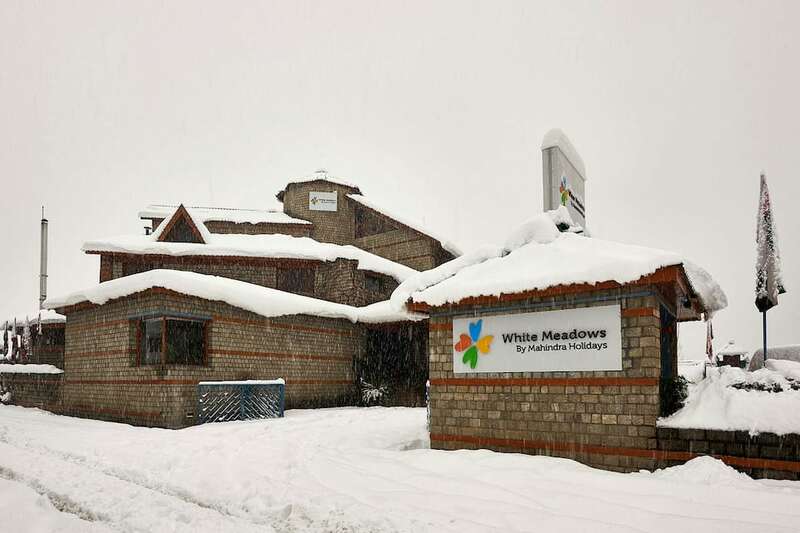 Book Club Mahindra White Meadows Manali now and revel in the best!